Loblaw Companies Ltd. and Imperial Oil Ltd. have signed a deal that will allow PC Optimum members to earn points at more than 1,800 Esso gas stations starting this summer. 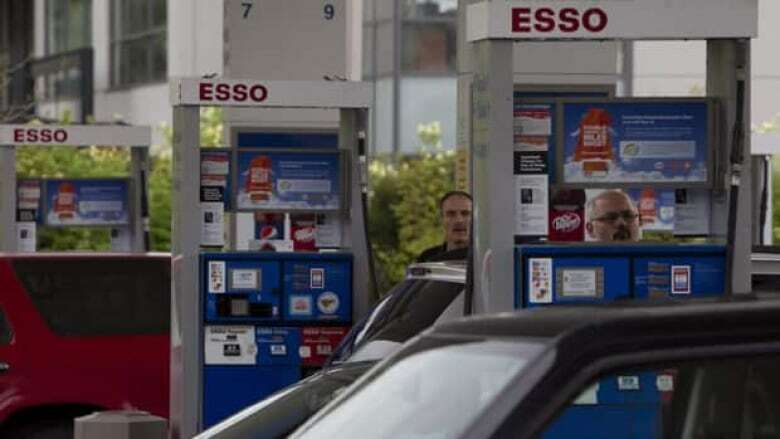 Aeroplan loyalty card members will not be able to directly earn miles at Esso gas stations effective June 1 as Imperial Oil Ltd. shifts its relationship to Loblaw Companies Ltd. The loyalty card program notified members of the change to its 14-year partnership in an email. It noted that 1.5 miles for every dollar spent will continue to be earned when using Aeroplan-affiliated credit cards for purchases at any retailer, including Esso. Direct miles will continue to be earned at more than 75 partner brands, including Home Hardware, Toyota, Costco.ca, Avis and Marriott hotels. Cheryl Kim, Aimia's vice-president corporate reputation and public affairs, said Esso is not a material contributor to Aimia's financial results and won't affect the company's financial guidance or strategy. "The number of miles you earn on any particular transaction is pretty low so it's really not financially a big deal," she said in an interview. However, the minimal financial impact doesn't convey the overall effect on Aeroplan as it prepares for the departure of Air Canada. "The optics of any accumulation partner defections between now and 2020 are negative in our view, making new Aeroplan partner announcements between now and 2020 that much more critical to stem changes in member behaviour," he wrote in a report. On the Toronto Stock Exchange, Aimia's shares gained nearly four per cent at $1.60 in morning trading.